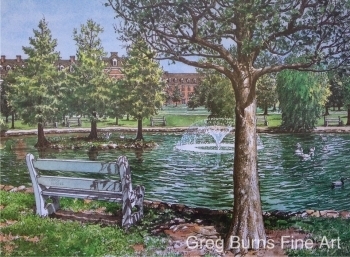 In 1895, the pond was built for use as a reservoir by students to solve the water shortage problems of the campus. Originally named the Horse Pond it was renamed Theta Pond after a sorority house then located across the street. 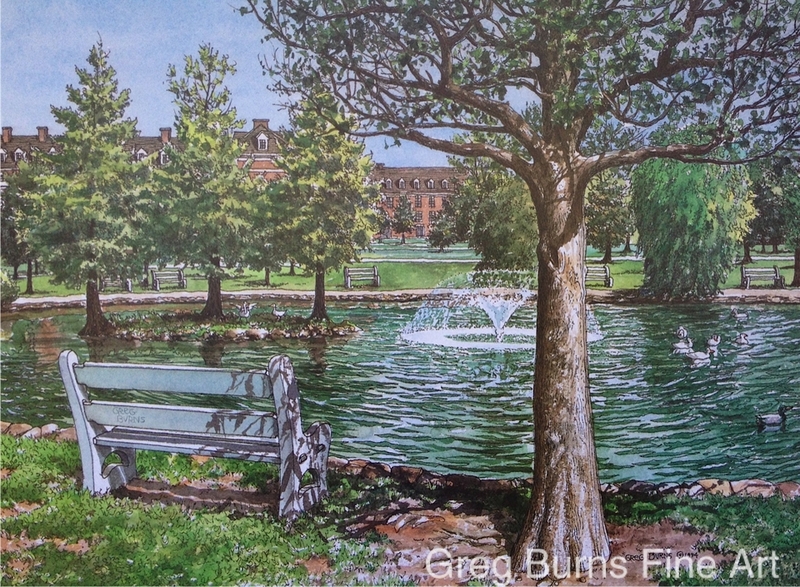 Theta Pond gradually developed as a favorite scenic landmark at OSU.